JUST IN: NYT reports that "federal prosecutors are examining whether foreigners illegally funneled donations to President Trump’s inaugural committee and a pro-Trump super PAC in hopes of buying influence over American policy, according to people familiar with the inquiry"
#PA12 - The super PAC run by Democratic mega-donor Tom Steyer is wading into the special election for Pennsylvania's 12th Congressional District, a solid red district. A presidential-aligned Super PAC taking unlimited donations for the campaign of the man in the WH is so obviously ripe for abuse, it's amazing how quickly it's just become seen as How Things are Done. 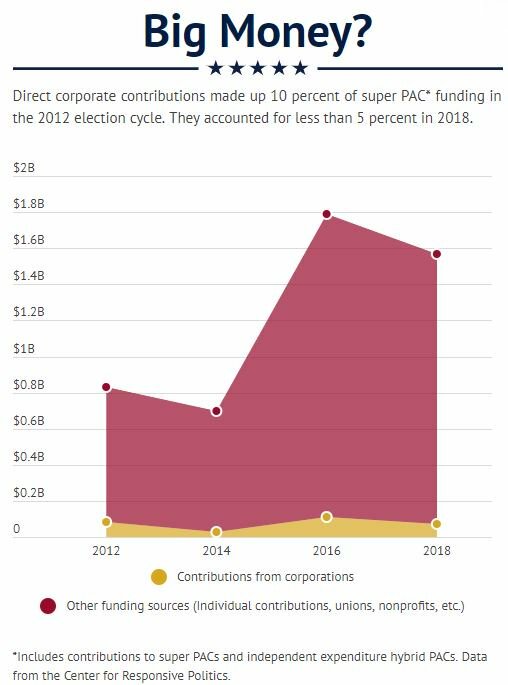 Filings show most corporations aren’t taking full advantage of their post-Citizens United potential for political influence when it comes to super PAC giving. Trump has tapped billionaire Steve Feinberg to serve as a member & the chair of the Intelligence Oversight Board. 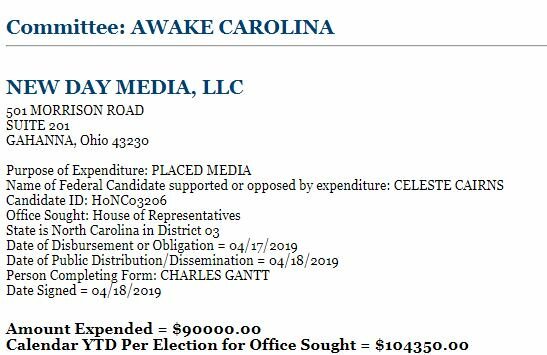 Feinberg, who has been in talks to join the administration since last year, in 2016 gave $1.5M to a pro-Trump super PAC—including $975K five days before the election. Paul Begala, the dopey @CNN flunky and head of the Pro-Hillary Clinton Super PAC, has knowingly committed fraud in his first ad against me. Ossoff's big $23m haul is often mentioned. Less mentioned: Handel got millions in ground & air support from a Ryan-affiliated super PAC.